I'm a total nerd when it comes to organising and decluttering. In fact I can almost say it's a hobby. I love the idea of always knowing where things are and not having unnecessary items taking up space in our home. Things need a place and if they are no longer useful then they need to get on out of here. Luckily, Daniel is really good at respecting this aspect of my (crazy) personality and he has an element of it himself. As his interests and hobbies have changed, so he has ensured that he cleans out and sells thing on. We recently had a good hard look around our home and although we are fortunate to have quite a lot of space - the challenge is to not succumb to adding more and more things. Through the cleaning out we managed to sell two huge items that we had decided to move on from. A mountain bike and a vintage style motorbike that Daniel restored. Both were in the way and gathering dust. We sold these two bigger items and several other small things via Gumtree. I like to look for unusual finds via the site as I did during my office setup, but selling scares me a bit. Luckily with some coaxing from Daniel and their helpful seller guide I was able to get my head around it. The process was simple, easy and now we have some extra money in the bank which Daniel has partly used for new machinery (one that I can't wait to make use of too). Cleaning out and selling things is the perfect way to feel not only liberated, but inspired too. More space is always welcome and some extra cash is ideal for reinvesting in items that you actually want. I like donating, but so often there are items that I know someone else could make good use of and in that case I would prefer to sell them, especially if they were expensive. Thinking of having a clean out or declutter? Here are two of my favourite sources of inspiration to get going (and stay organsised). 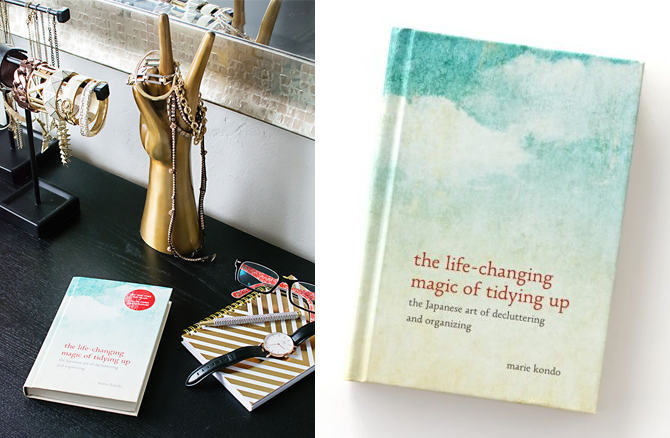 > The Life-Changing Magic of Tidying Up by Marie Kondo: I'm currenty listening to an audio version and I'm enjoying it. I like certain aspects and have already been putting her way of thinking into play. I do feel that you need to use aspects of it rather than take every single element literally. > A Bowl full of Lemons: Following Toni's insight via the site and on Instagram is so inspiring. I love browsing the projects and challenges. 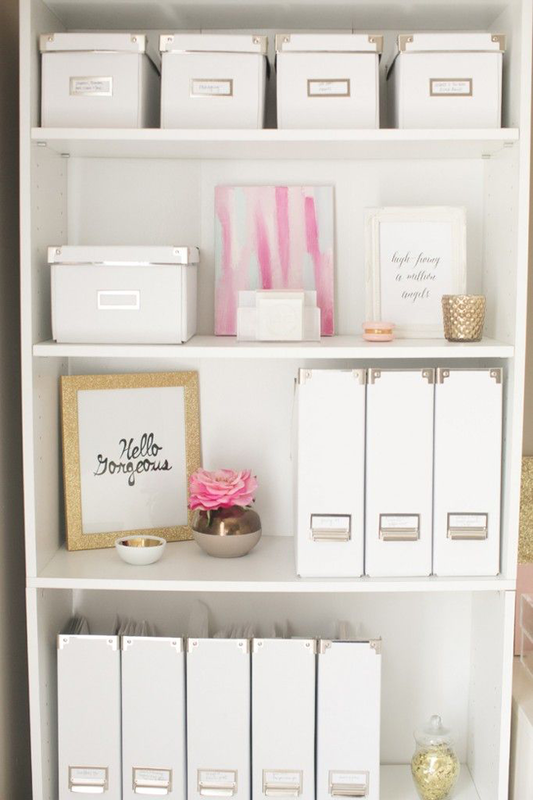 > Oh and of course my 'Organised Spaces' board on Pinterest is my happy place. I hope this inspires you to get rid of a few things and perhaps to reinvest in some joyful new home decor or organisation items. The Gumtree seller guide offers the perfect tips for making a start. *Posted in collaboration with Gumtree. All views are my own and this is a site that I truly use in my personal capacity.